Women's Original Exploded Logo Snow Boots is rated 5.0 out of 5 by 5. Con nuestro icónico logotipo ampliado Original, la bota de nieve Original resistente al invierno con nailon impermeable incluye aislamiento térmico para ofrecer mayor calidez en los climas muy fríos. La bota tiene un cordón en la vuelta para asegurar el ajuste y mantener la calidez, mientras que el forro de neopreno interno y una plantilla suave y ligera ofrecen mayor confort. 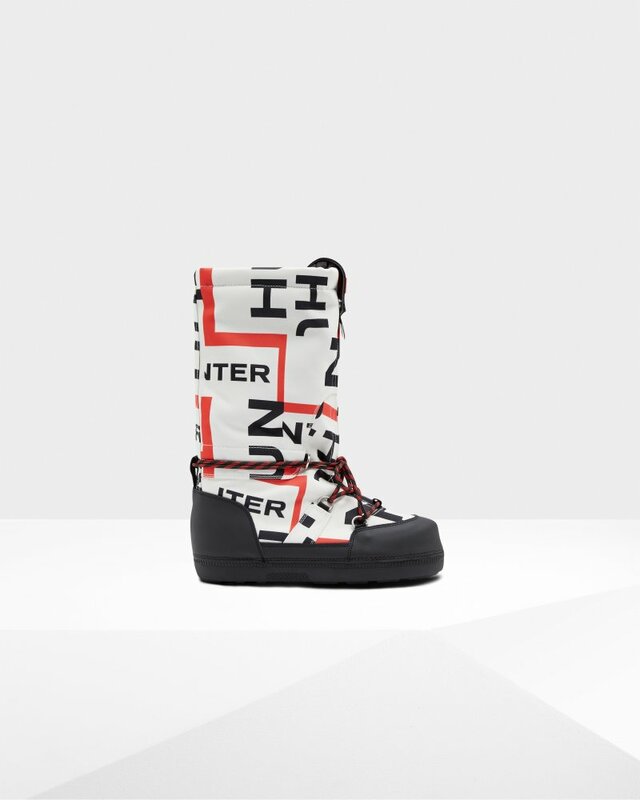 Rated 5 out of 5 by MissDiva from Women’s Logo Snow Boots making a Statement Love Love Love these Logo Snow Boots. Runs Small so instead of ordering a 6, I ordered a 7. Also purchased the Logo Tall Socks to go with the Boots which sets it off. And puffy Coat. Makes a statement.